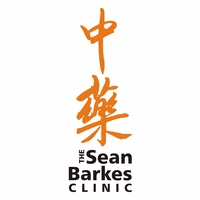 You can now book an ‘Initial Consultation Including Treatment’ or a ‘Follow-Up Treatment’ online. If you prefer you are always welcome to call us to book on 01522 809371. If you can’t see a convenient online slot it’s worth calling as, depending on your needs, we may be able to overlap your appointment. We are frequently busy in the treatment rooms so if you can’t get through please don’t give up but leave a message with our answer service and Austin or Sarah will return your call usually within an hour. If you are unsure if we can help you then please feel free to call for a chat or to book a free short consultation. So confident are we in the power of Traditional Chinese Medicine we offer all our patients a 100% no quibble money-back guarantee.